Tropez is a Rogue Casino. 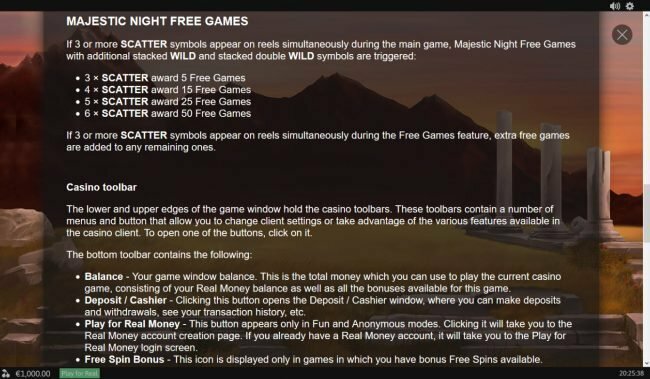 Allfreechips has decided to place Tropez on the bad casino list. Tropez has not been reviewed yet, be the first. 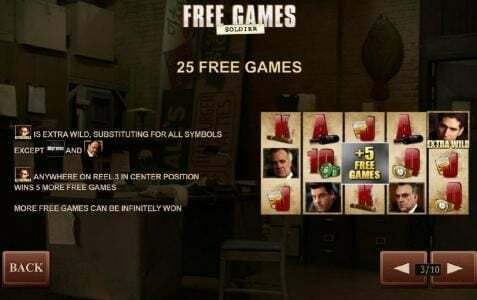 Allfreechips has decided that Tropez Casino is no longer considered a safe casino to play at or has not been able to resolve customer or affiliate issues. Casino Tropez is a veteran Playtech powered casino that has been around since 2002. They are licensed under the jurisdiction of the Directorate of Offshore Gaming of Antigua and Barbuda, and owned by Imperial E-Club Limited. 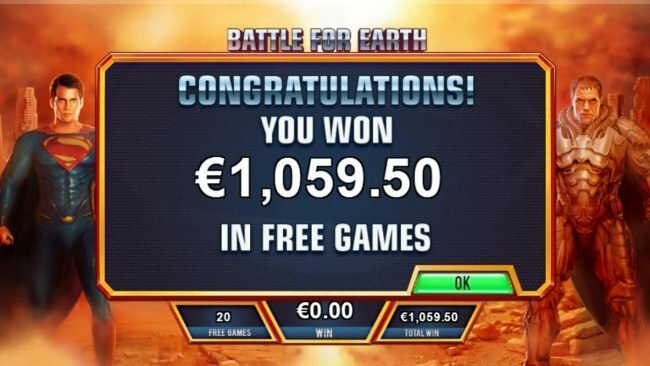 The casino interface is offered in 17 different languages, and accounts may be held in USD, Pounds Sterling, Euro, Danish Krone, Australian Dollar, Canadian Dollar, Rands, Norwegian Krone, and Krona. 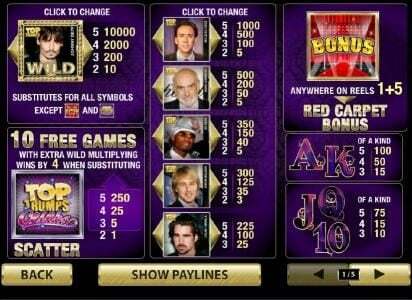 On your 2nd Deposit Bonus you can claim a bonus of 50% up to a $200 bonus. Tropez casino has been one of the market leaders among on line casinos since 2001 and feature only the best games, which are developed by Playtech, yet another market leader in their own field of expertise. 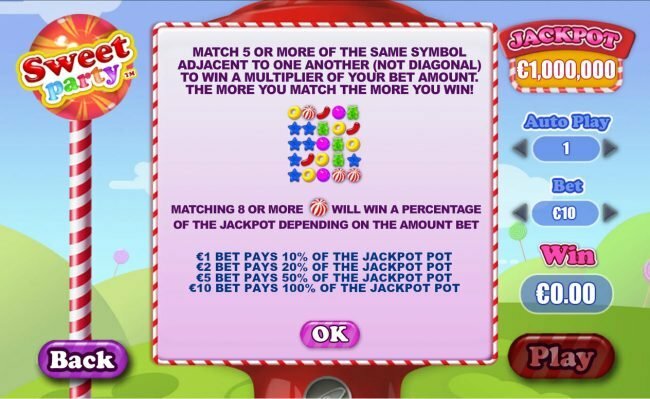 All the games featured by Tropez are tested by GLI who are a well established company that test game to ensure they are accurate and fair before being featured on Tropez casino. Tropez do something different to other casino and is what has make them different and loved for more than a decade now, the casino allows you to not only play games in practice mode, but will offer you a roulette academy as well to ensure you become a pro in no time at all. 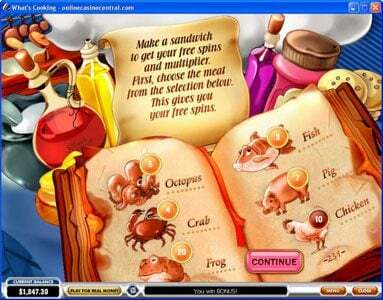 They also offer a fun mobile site, which allows you to play all your favourite games on your tablet or smart phone. Tropez casino offers you a welcome up of up to $3,000, you will receive a 100% match bonus when you make a deposit of up to $100. Additionally you will be able to receive an amazing 50% refund if you make another deposit of up to $1,000 on the same day. 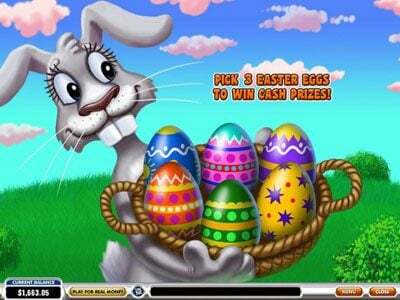 The casino also gives you Free Spins on certain games, a VIP and loyalty program. 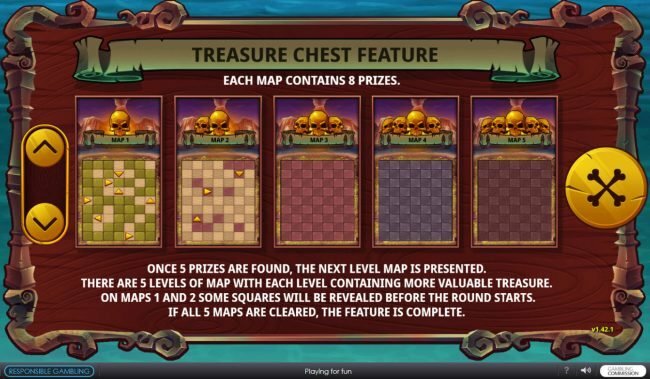 Tropez has decided to go all out and offer the best of the gaming world by featuring Playtech games, this brilliant platform of games will give you the best of casino table games, video slots including classic normal Video Slots and their progressive jackpot games, you will find live poker, video poker and many other casino games to top off the list of games for you. Tropez casino offers you a very well designed site and casino software on both computer and mobile, the theme is mostly black with green highlights popping out from the tabs you are most likely to make use of first. All of the games give you a game experience with sounds and graphics to keep you well entertained. With Tropez you will see there are a number of great web wallet services that you will be able to use and receive even greater rewards as you will gain 10 to 15% of your deposit, there are many different options available each holding their own bonus percentage, except for credit cards, which promote no added Bonus rewards. Receiving support from the Tropez team is easy and very helpful when it comes to any part of the casino, the agents you deal with are both friendly and extremely knowledgeable on their current promotions and features offered. The casino offers a number of great self-help services, which you will be able to follow to make the best of your gaming experience with the casino, but should you have questions, suggestions or there are just a few things you would like to confirm you can contact agents 24/7 via live chat, telephone or email. 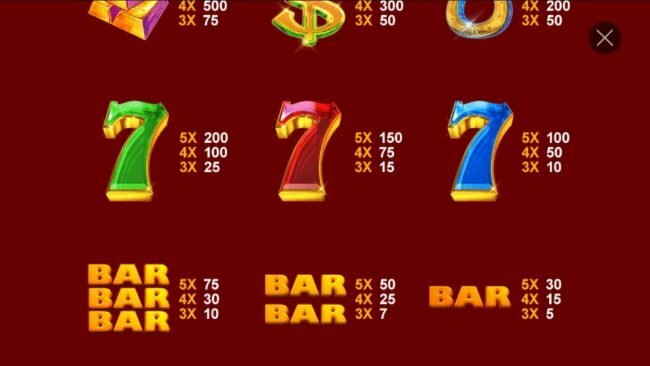 Tropez Casino offers players a network of games that will ensure all of your needs are always the first to be covered, and with all the securities in place, you will be able to make the most of your time spent playing and make it one that is enjoyable. 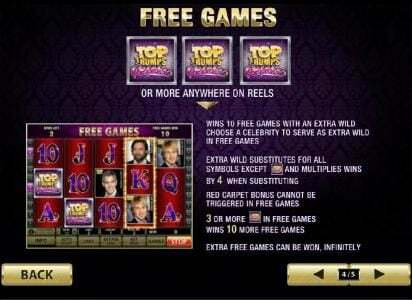 $10 No Deposit + $3000 Welcome Bonus With Casino Tropez! Casino Tropez $10 No deposit not so - Exclusive!